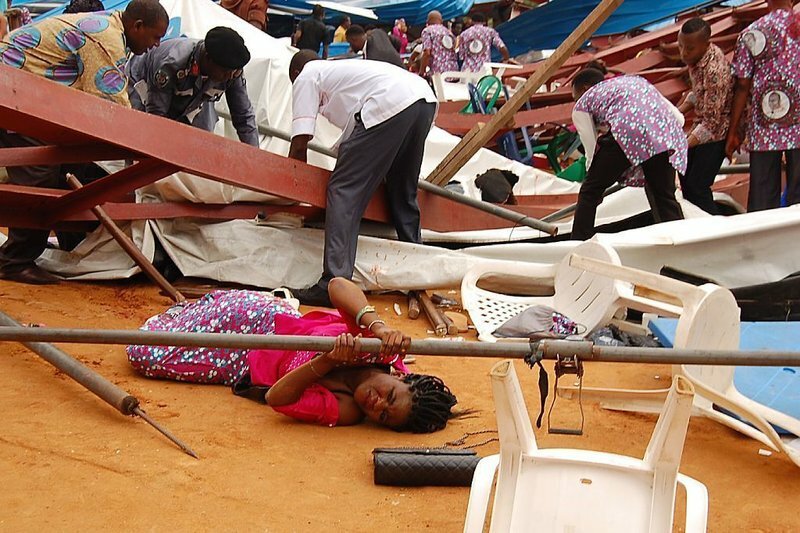 Lord, today we pray about the church collapse that took place in southeast Nigeria this weekend. There are so many questions! How many people actually died? Who are they? Why did the building collapse? Was corruption involved? Lord, we are so thankful you see all. You know the answers to these questions. Please bring truth to light about what caused the collapse. Use this incident to compel reform within the construction industry. Help people identify those who died and inform their loved ones. May the injured find healing. May the grieving find comfort. 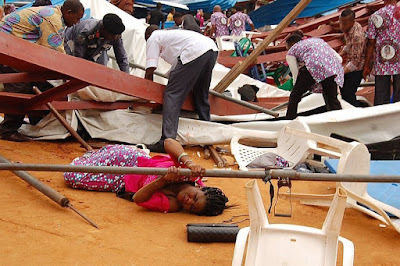 Lord, be with these families as they deal with such major trauma during one of the most joyous seasons of the year. May the supernatural peace of Christ rule in their hearts. We pray in Jesus’ name, amen.